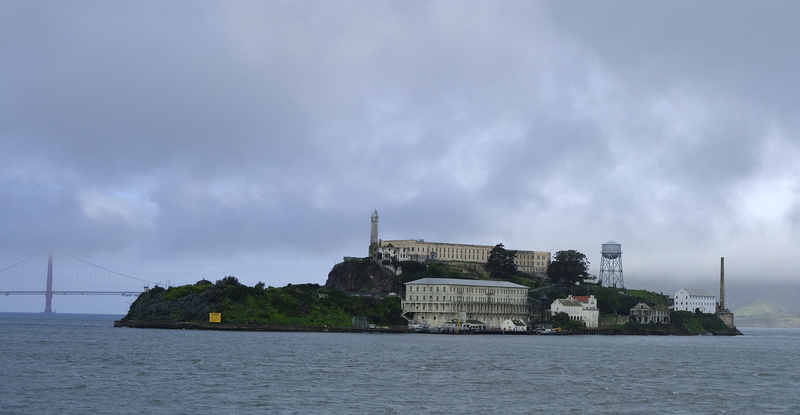 SAN FRANCISCO -- Archaeologists confirmed a long-time suspicion of historians and say that famed Alcatraz prison was built over a Civil War-era military fortification. "This really changes the picture of things," study author Timothy de Smet, an archaeologist at Binghampton University, told PBS. "They weren't erased from the island - they are right beneath your feet." In the 1930s, the first federal prisoners - deemed by the media to be the worst of the worst - began arriving. The last inmate left in 1963.